The quality performance is same as original and gruanteed as well. 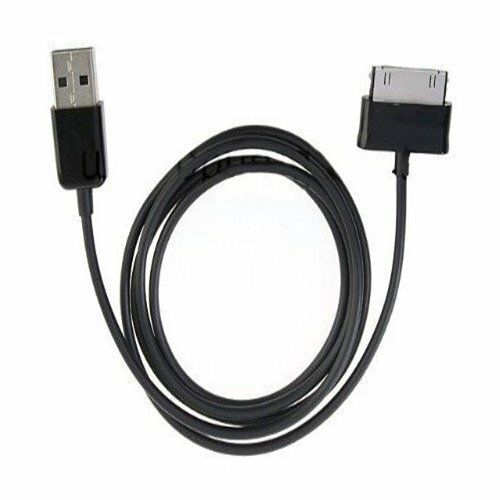 6.5ft Extra Super Long High Quality Data/Charging USB Cable. With a matched US charger. Connect your HDMI Multimedia Dock or Full Size Keyboard Dock to your PC or Samsung charger. Simultaneously charge and sync your data. If you have any questions about this product by Maluos, contact us by completing and submitting the form below. If you are looking for a specif part number, please include it with your message.